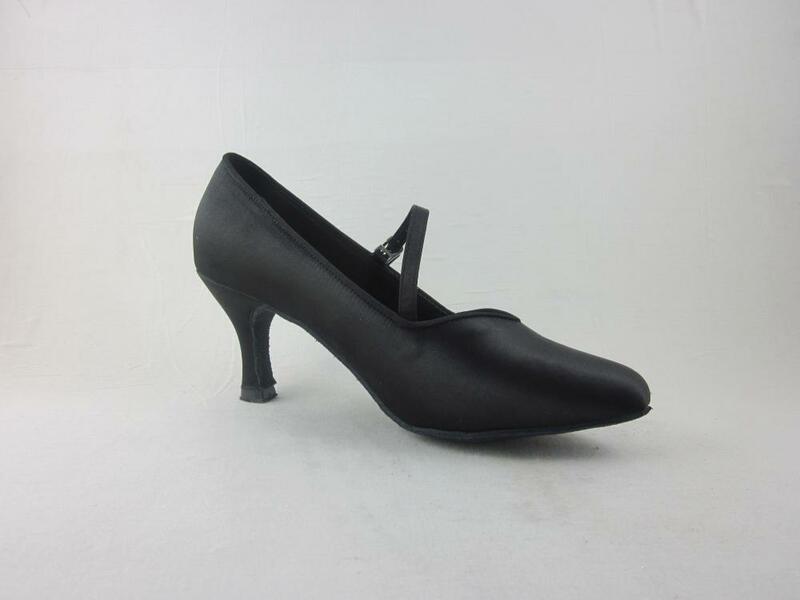 Fashion Lady Shoes are amazing court shoe for your next Ballroom dance event. The diagonal strap with a quick release buckling and hook buckle allows for enhanced security and stability during various dance positions. 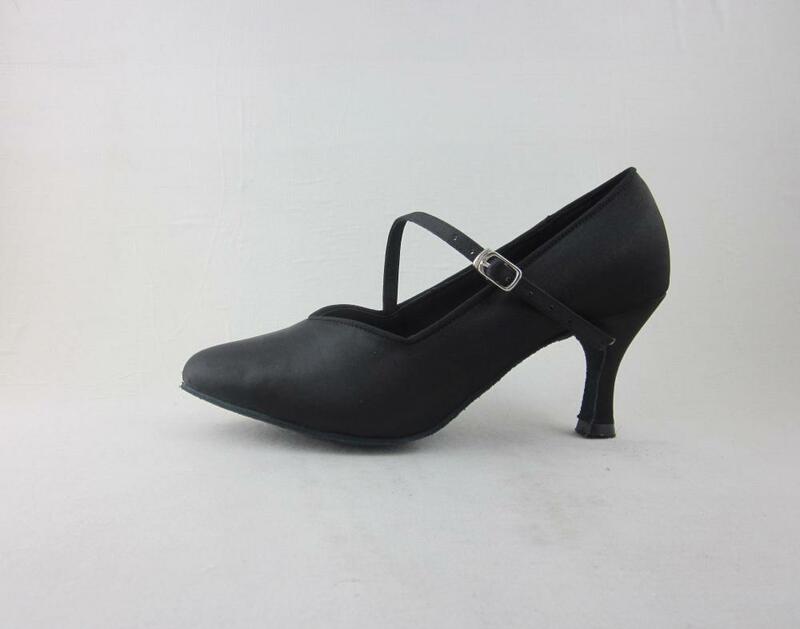 Comfortable Lady Shoes are made of flesh satin with 2.5 inch medium high heel. These medium heel shoes are good for dance professors. 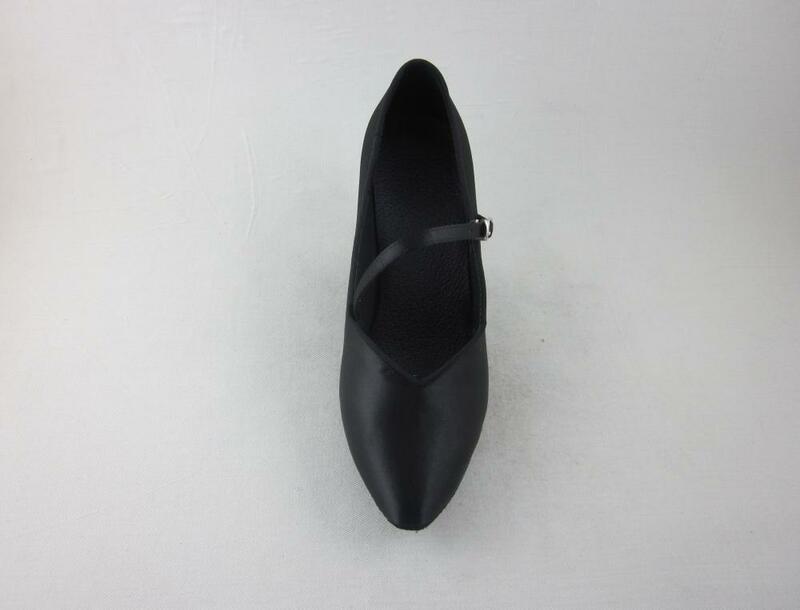 Dance Shoes have soft suede sole, it is very flexible and lightweight when you are dancing. 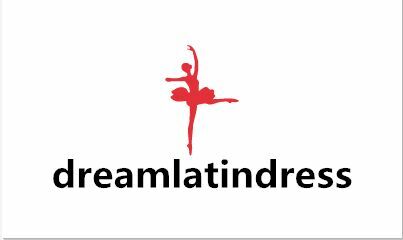 Looking for ideal Ballroom Shoes Arkansas Manufacturer & supplier ? We have a wide selection at great prices to help you get creative. 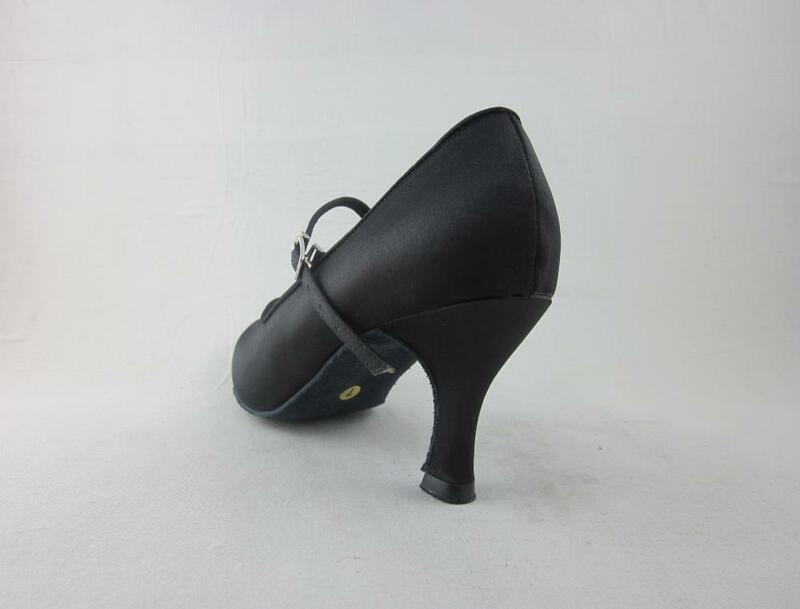 All the Ballroom Shoes California are quality guaranteed. We are China Origin Factory of Ballroom Shoes Colorado. If you have any question, please feel free to contact us.